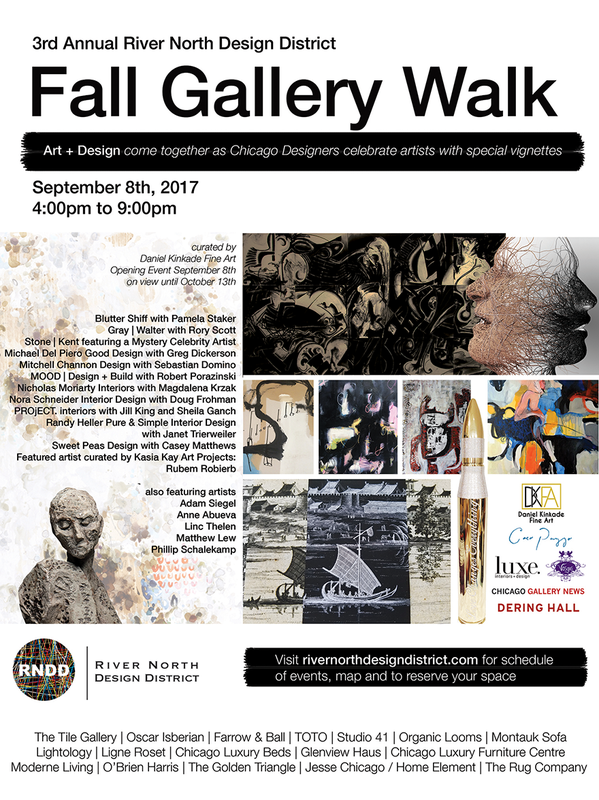 Founded in 2013, The River North Design District is a local community of over 40 members boasting interior design offerings accessible to both designers and consumers. Our 19 showrooms carry everything from lighting, tile, plumbing, rugs, and kitchens to furnishings everything one needs to create a one-of-a-kind haven. The showrooms pride themselves on providing a shopping experience that is both unique and personalized. Each showroom is located on street level, which allows customers to stroll along and enjoy the neighborhood.